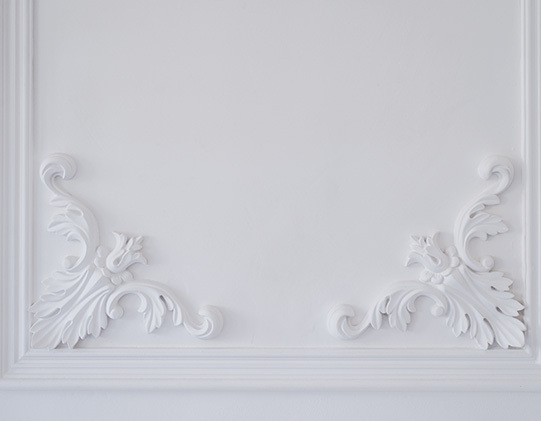 Panel mouldings create frames on walls and ceilings and can give any room a feel of grandeur and stately home appearance. 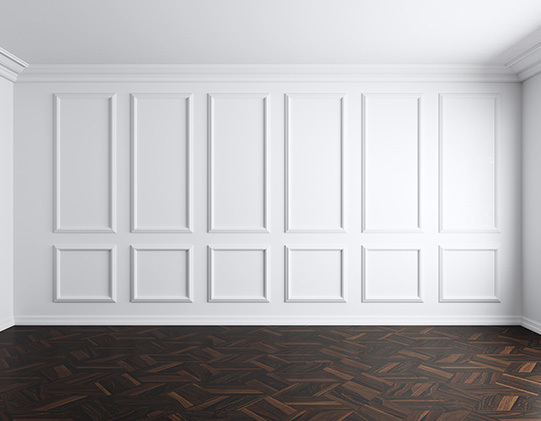 Our panel mouldings can be mitred or used with our range of panel moulding corners. All our panel moulds are hand cast in our workshop by our craftsmen and are made to order.